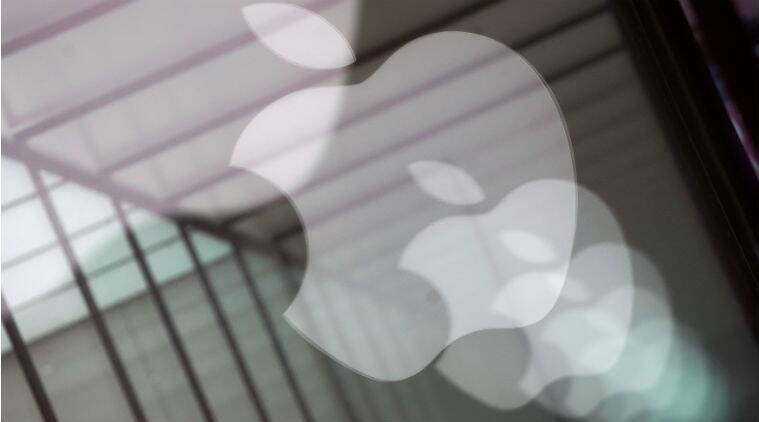 A US federal judge has issued a preliminary ruling that Qualcomm Inc owes Apple Inc nearly $1 billion in patent royalty rebate payments, though the decision is unlikely to result in Qualcomm writing a check to Apple because of other developments in the dispute. Apple, which for years used Qualcomm’s modem chips to connect iPhones to wireless data networks. The payments were part of a business cooperation agreement between the two companies amid the peculiar patent licensing practices of the consumer electronics industry. In general, the contract factories that built Apple’s iPhones would pay Qualcomm billions of dollars per year for the use of Qualcomm’s patented technology in iPhones, a cost that Apple would reimburse the contract factories for.